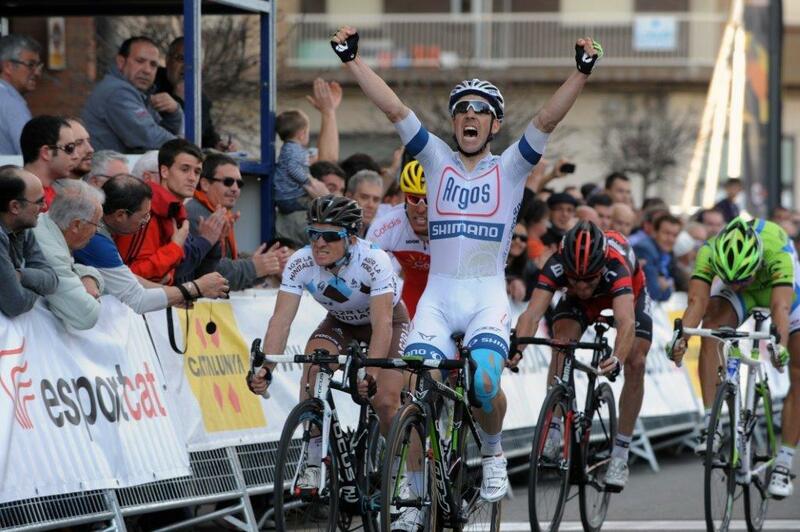 [The] Time as come for me to announce that 2013 was my last year as a professional cyclist. After 18 years dedicated to my cycling career, after winning a World Tour race, after six participations in the World Championship, to the Commonwealth Games and many other international races, I have reached my goals. I'm proud of what I have done and I know I did it in a noble way. Today I need to fulfill new ambitions. Soon after my mid-season pause, during my return to Europe, I started to seriously think about the possibility to retire and began to talk to my family about it. 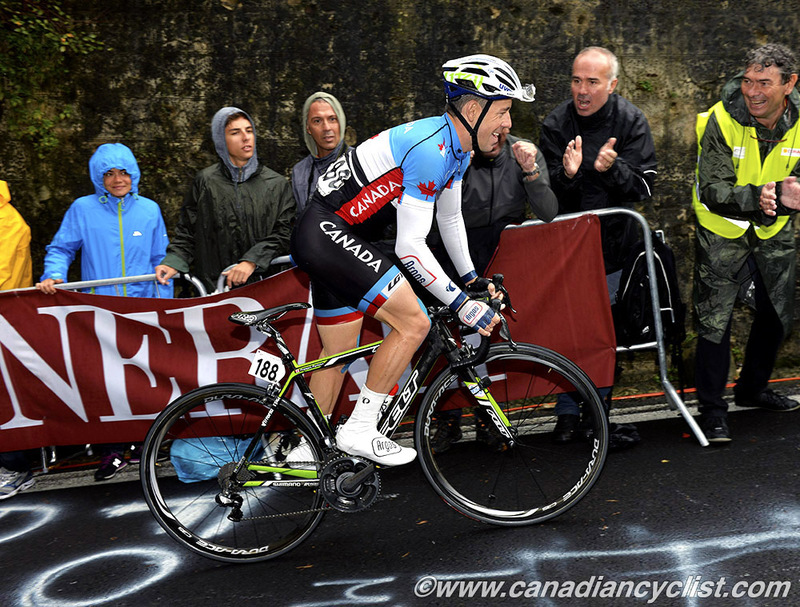 It was only two weeks before the Grand Prix Cycliste de Québec and Montréal that my conclusions became clear in my mind. However, it was important for me to wait until the end of the season before making a final and public decision. As for my future, I am excited at the possibilities I have with my new venture. Starting January 2014, I will be working for the company PowerWatts International. This association will give me the opportunity to keep racing for pleasure in local races, and keep me in contact with many athletes from all levels and help them to reach their own objectives. Finally, I would like to take this time to acknowledge all the persons who supported me all these years. Thanks to my family, my girlfriend, my friends, my coaches, my sponsor, especially SpiderTech. Without you, I would have had much greater challenges on my road to athletic excellence. Thank you to all the people who supported me, wrote to me, encouraged me on the side of the road, carried me when I was in pain, fixed me when I was hurt. With your help I was able to complete an awesome career. I will try everything I can to give back to others the same way you did with me. From the bottom of my heart, thank you to have invested and believed in me. 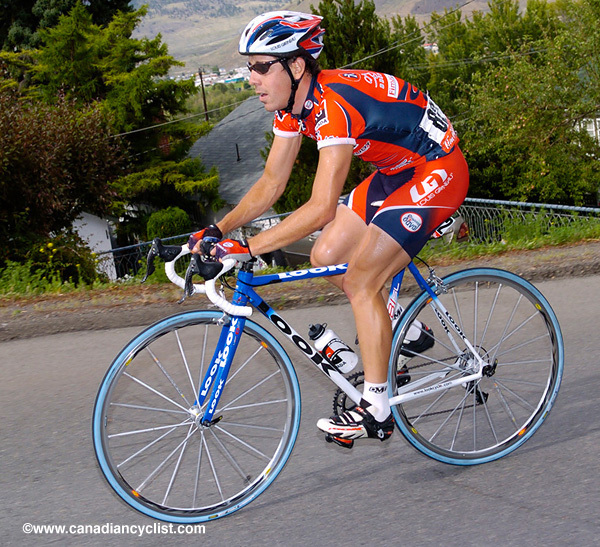 Parisien was the national road champion in 2005 after a gutsy solo breakaway caught the favourites by surprise. This year, he took probably the biggest victory of his career by winning Stage 5 of the Volta a Catalunya WorldTour race.